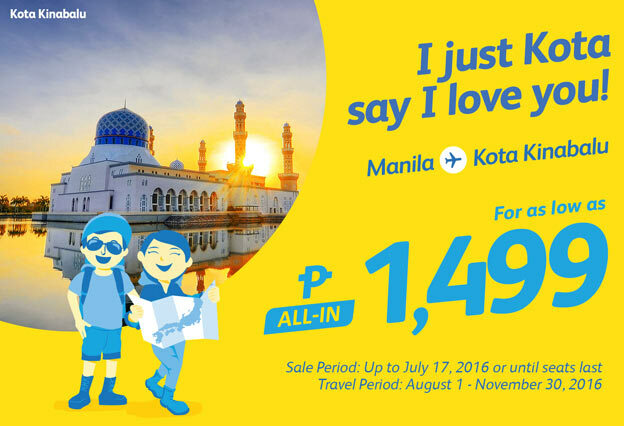 I Just Kota Say I Love You! 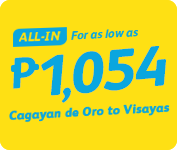 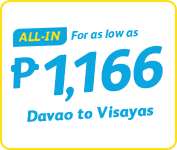 Cebu Pacific Air now offer the new promo for only 1,499 pesos all-in fares, sale period upto July 17 2016 or until seats last and the travel period on August 1 to November 30, 2016. 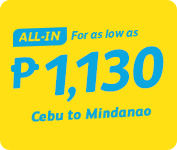 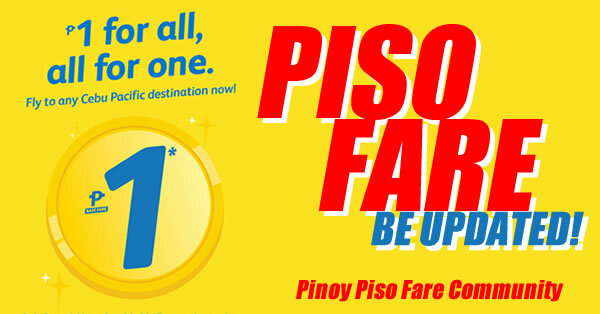 Prepare and get ready and hurry up to book online for this amazing seat sale offers of Cebu Pacific Promo Ticket.